We Support IT because IT Supports your Business. Your business needs reliable IT to perform at its best, 24/7. The experienced technicians at AccuIT specialize in Microsoft-based client/server network infrastructure and security to ensure your productivity and uptime are maximized. With properly deployed and maintained computer assets, AccuIT will help your business reduce downtime and IT related support calls, right from the outset. If your business is looking to reduce the cost of contracted IT support services; deploy, upgrade or repair a network infrastructure; realize greater uptime and productivity from your existing IT resources; or purchase new computer equipment, we invite you to consider AccuIT. We know every business operates in their own unique way; that’s why we make a unique solution for your unique business. 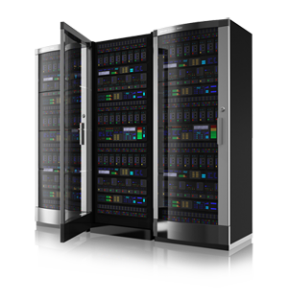 AccuIT will match your business’ IT needs with the IT infrastructure that is best suited to you. We’ve been in this business long enough to know what works and how to keep delivering the same IT support standards but in your unique way. Our work is backed by years of IT service support experience and the success of countless IT deployments. Copyright © 2019 AccuIT Inc. All Rights Reserved.